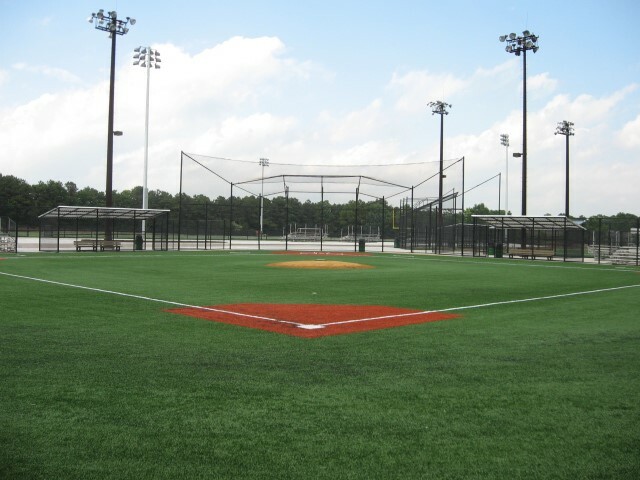 The Diamond in the Pines Park is a 52-acre site dedicated to the Town of Brookhaven from the developer of the Condominium Complex directly across County Road 83 titled “Avalon Pines”. A redesign of iconic Rocketship Park using an 'Inclusive Play Design'. The reconstruction of the Town of Southampton's Tiana Beach (Bayside). 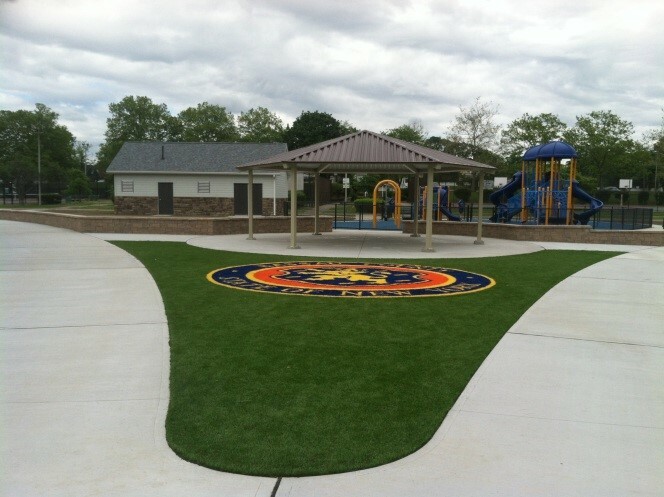 LKMA was responsible for the site design and construction of a 9-station batting cage, new playground area, upgraded safety surfaces, and token booth station. The previous space was an unused grass lot and the upgrades have provided the community with a well-received additional amenity. The project was completed in 2015 with a budget of approximately $1M. 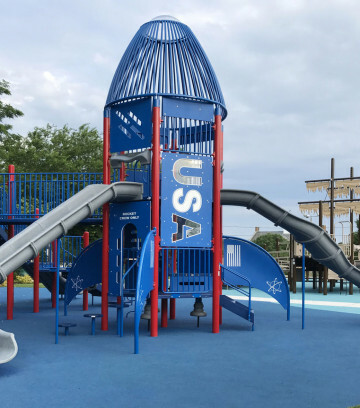 LKMA services included survey, permitting, preparation of construction plans, as well as construction monitoring to rehabilitate the existing park. 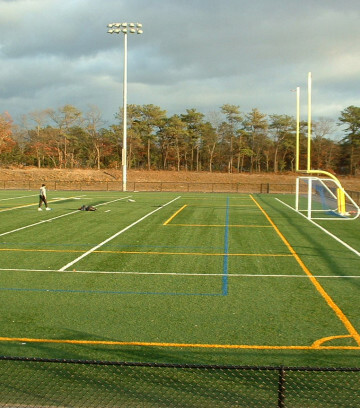 This $5 million project included: (2) turf baseball fields, (1) multi-use sports field, sports lighting, parking lot lighting, parking for 120 cars and landscaping. 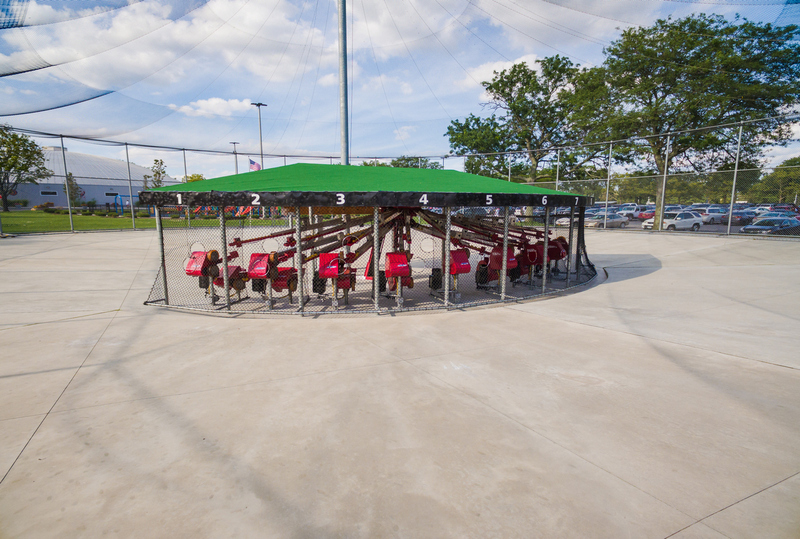 Our design also included a comfort station, shade shelter, walking parks & playground equipment. Work was completed in 2010 and the project is a huge success with the local community. LKMA services included survey, permitting, design, and bid document preparation. 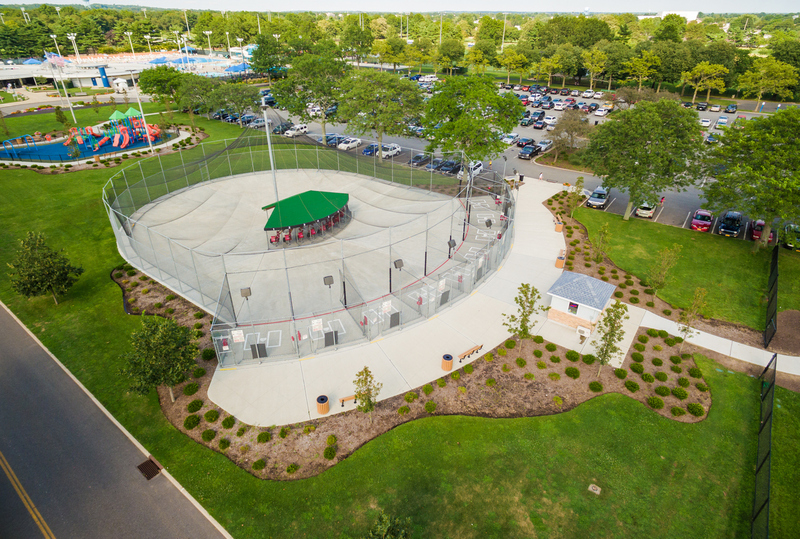 This $2.5M rehabilitation project provides the local community with three (3) synthetic turf baseball fields, dugouts, batting cages, a comfort station tied to existing sanitary systems, an adult exercise equipment area, a child playground area, a shade shelter, walking paths and landscaping. Preliminary and final design, as well as construction inspection, for a Veterans Memorial Park in Hampton Bays. 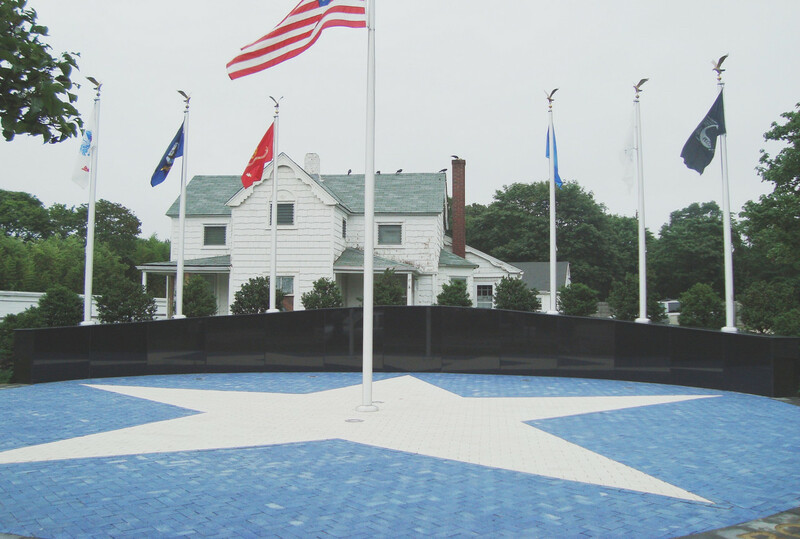 The project included a memorial wall with black granite panels, seven flag poles, colored concrete pavers, embossed colored asphalt, onyx pavers with sandblasted lettering, and decorative lighting. 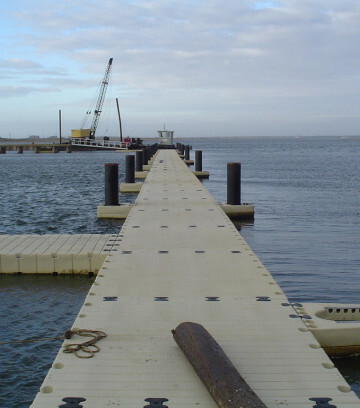 Professional engineering services included survey (both underwater and at grade), permitting, public bid documents and construction monitoring. This $200,000 project was completed in January 2009. The project received a grant from the NYS Department of State – Division of Coastal Resources. LKMA working in conjunction with the Town of Southampton provided the necessary documentation to utilize the grant money and satisfy the Department of State grant requirements. 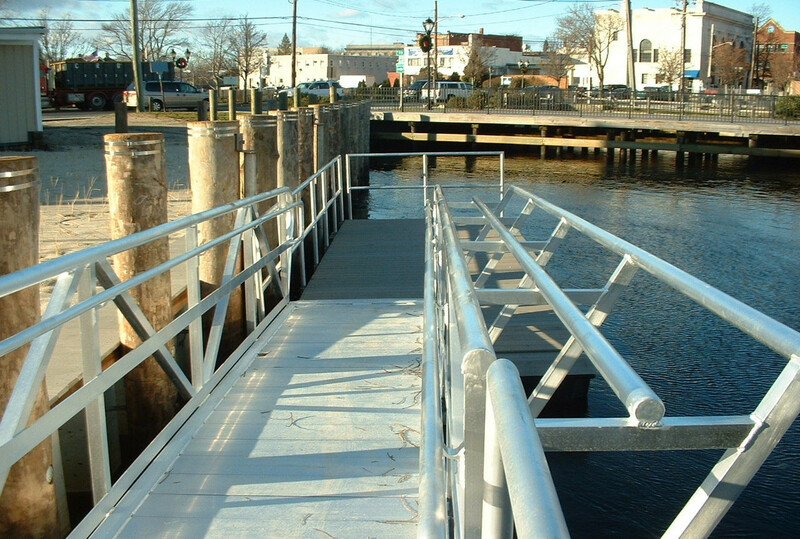 Construction elements included, but were not limited to: vinyl bulkhead, composite timber deck and walkways, crushed gravel parking lot (leaching drainage structures were eliminated), floating dock, aluminum gangway and a beach grass/beach sand area for additional stormwater capacity. Engineering services included the preparation of the public bid documents to repair and resurface the pool as well as construction monitoring. Construction work included the erection of temporary containment frame over the entire pool, portable dust collection, sandblast removal of existing pool wall surfaces, cleaning, patching and painting, removal of protection equipment and clean-up and dust/odor control. Conceptual and final design, as well as construction inspection of a pocket park on Montauk Highway in the Center Moriches business district. The park was designed to complement recent streetscape improvements along Montauk Highway, and includes both concrete and brick paver walkways, a pergola, Belgian block curbing, decorative fencing, landscaping, benches, tables and chairs, trash receptacles and a clock. This $1.7 million dollar project included survey, permitting, design and construction monitoring to erect a steel building that contained a new roller hockey rink. The building measured 217’ long by 112’ wide and 25’ high. It was constructed adjacent to an existing parks facility. The hockey rink utilized a state-of-the-art tile floor system engineered specifically to replicate ice. Ten roll up doors were installed to provide ventilation in warmer weather. The facility opened for business early in 2006 and has been a huge success with not only the hockey community but also with indoor lacrosse, soccer and several other sports players.